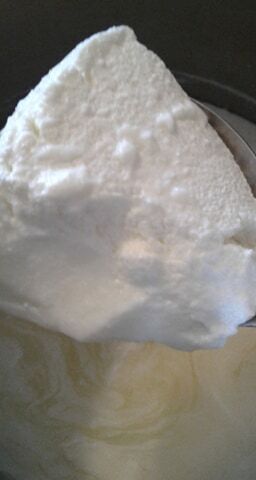 I love making my homemade yogurt in my Shuttle Chef because it allows me to make it with very limited heat used. Just heat the milk to the correct temp, hold it for a few minutes, bring it back down a touch and add the culture and into the chef it goes for six hours and out comes a pot of thick yogurt. I love being able to lift big thick spoons of this out to be used, you can add some fruit, nuts or jam or jelly and stir it in to change up your flavours. 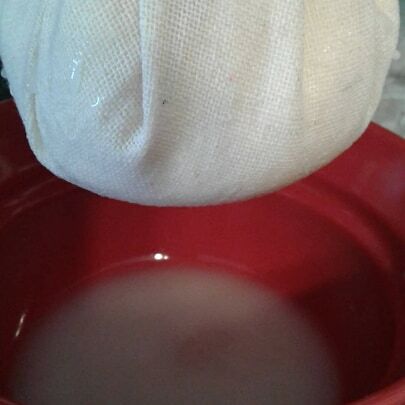 But don’t stop there.. its easy to put in a linen based Reusable cheese cloth (please consider investing in a reusable in this regards) and strain out more and voila.. it pretty close to being cream cheese. Sheep milk is so rich and full bodies that it can do this with ease. I am down to my last pint jar of dried nettles, I still have nettle blends in the cupboard but I am so glad that soon, very soon those baby nettles will be popping out of the ground.. Come on spring! What is your favorite herb blend to mix into your cream cheese or drained yogurts to use in your own kitchen? Are you running low on anything in your herb cupboard? 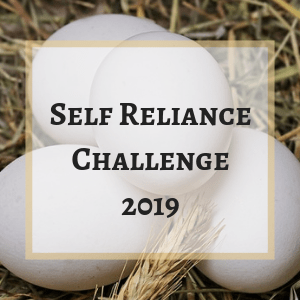 This entry was posted in Sheep Milk, Sheep Milk Cheeses and tagged Different ways to use dried nettles, Homemade yogurt, Nettle greens, sheep milk nettle soft cheese, Sheep milk yogurt, Strained yogurt for a soft cheese. Bookmark the permalink. I miss having dairy goats in milk for this reason. We use to make breakfast smoothies with our yogurt or use it in place of any recipe that called for mayo or sour cream. 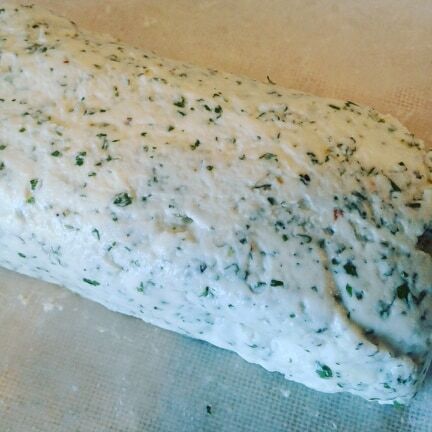 I don’t have one favorite go-to when it comes to herbs and cream cheese but last night I used fresh parsley and sage in cream cheese and a little sour cream (to thin the concoction to spreadable) to put on our meat and veggie Stromboli. Its so easy to use in so many ways that’s for sure.. that sounds really good.. I can’t wait to start having fresh again.. right now.. it is all dried.. and we are at least three weeks behind so far in the yard and gardens. No reason to be embarrassed, every spring is its own.. I remember one year I didn’t get everything finished until the first two weeks of june.. trust me that is late but it was just the way it worked.. that spring it rained and rained.. you could not plant seed other then to have it float away, you could not plant potato’s, they would rot in the ground.. we replanted some things three times and I had more trays and pots of things “in holding” .. In the end.. we had a long fall and it all came together 🙂 Enjoy your indoor ones, I am know I am enjoying mine. We too love our nettles! But never thought to put in cheese. Brilliant! We make chèvre, which is also super easy. I tend to add smoked salt, garlic and black pepper, and/or chili flakes. Chevre is a great fast one to make for sure. Smoked salt would really add a great depth to the flavour for sure.. and cracked black pepper is just a delight in the right blends. I’ve a huge garlic chive plant that thrives every year. I chop and toss that in my cheese. I also make a stellar vinegar with the chive flowers that goes really well with potatoe fries. I love chives but I swear garlic Chives are my total favorites.. I am looking forward to adding a couple new plants of each in my kitchen garden for fresh eating and use the ones that are in my big main garden for drying for later use in the year.. I believe you on the chive flower vinegar, sounds great! Last year was a bumper crop of herbs for us so we are still doing great with our dried herb amounts. I think we will be gifting jars of dried herbs this year if it goes as well. That cheese looks so yummy! I need to look into the shuttle chef. We make our yogurt by setting the hot jars in hot water poured into a cooler. I hope we have a bumper crop of herbs this year, it would be good to get more put up this year.. What a lovely idea of doing some herbal gifting. That would work to make the yogurt as well but I do like using my shuttle chef..